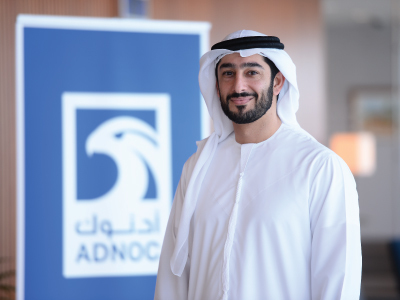 Ali Foolathi is the In-Country Value (ICV) Vice President at the Abu Dhabi National Oil Company (ADNOC). He is responsible for developing and executing the ICV program which leverages ADNOC’s Capital and Operational spend in a way that balances cost and maximizes ICV with the objectives of increasing Emiratization, GDP diversification, and supporting strategic considerations. With 13 years of experience, Ali started his career with ADNOC in 2005 as Quality Engineer in ADNOC Onshore. A year Back he was the Procurement Excellence and Governance manager , he is a certified internal and lead auditor by EFQM and IRCA. Ali holds a Bachelor degree in Mechanical Engineering and Executive Master of Business Administration from Higher College of Technology, Abu Dhabi, UAE.